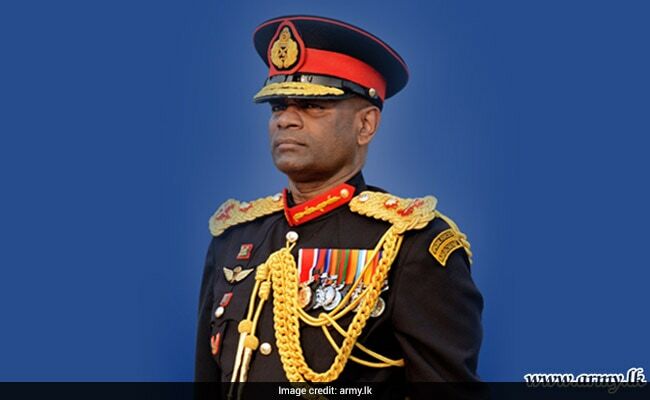 The Jaffna High Court has asked Army chief Lieutenant General Mahesh Senanayake along with two other state officials to appear in court tomorrow. Colombo: A Sri Lankan court has summoned the commander of the country's Army tomorrow over the disappearance of 24 Tamils since their arrest in 1996 by security forces during the internal conflict with the Liberation Tigers of Tamil Eelam or the LTTE. Judge Ilancheliyan ordered them to appear in court when a case filed by parents and relatives of the 24 missing persons was taken up on November 15. The relatives have claimed that the 24 had gone missing since July 1996 when the security forces had arrested them in Navatkuly, Jaffna. Sri Lankan troops and the Liberation Tigers of Tamil Eelam have faced international condemnation for alleged human rights violations during the long-drawn conflict. The United Nations Human Rights Council (UNHRC) in three successive resolutions has urged for independent international investigation into alleged abuses blamed on both sides. Judge Ilancheliyan also urged the Jaffna security officials to crack down on the gangs who wield swords and intimidate the locals in the wake of the reported rise in such attacks recently. The police said they have arrested six people. Jaffna along with Kilinochchi, Mannar, Mullaitivu and Vavuniya are the five districts that constitute Sri Lanka's Northern Province, which was the main theatre of the Sri Lankan civil war. The island country has a population of 18.5 million of whom the majority are Sinhalese (74 per cent). Other ethnic groups are made up of Sri Lankan Tamils (12.6 per cent), Indian Tamils (5.5 per cent). According to the government figures, around 20,000 people are missing due to various conflicts including the civil war with Lankan Tamils in the north and east which claimed at least 100,000 lives.